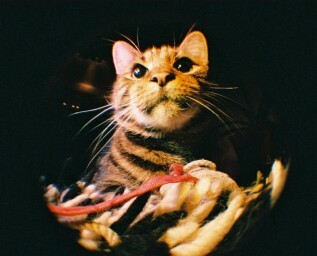 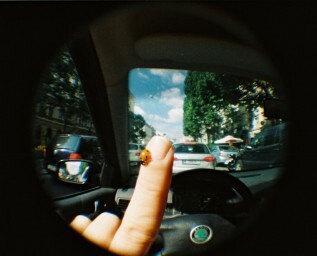 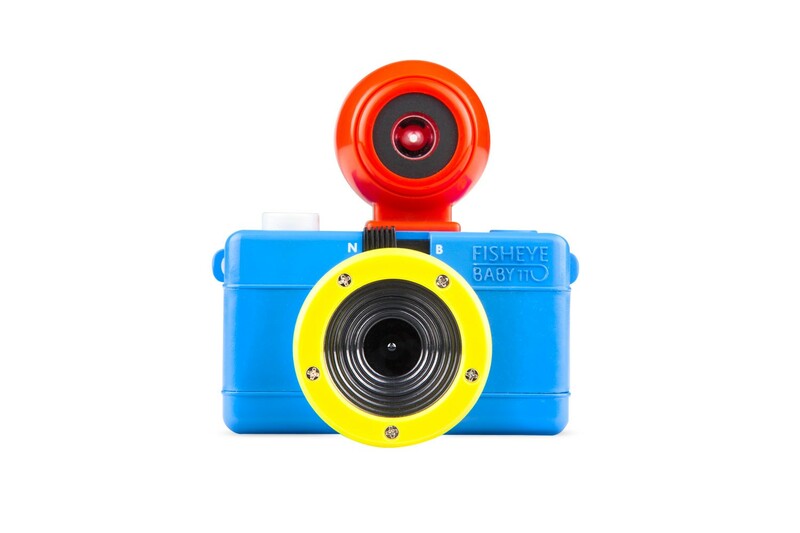 Achieve photographs bursting with color with this tiny Fisheye 110 camera, comes with a PC flash connector! 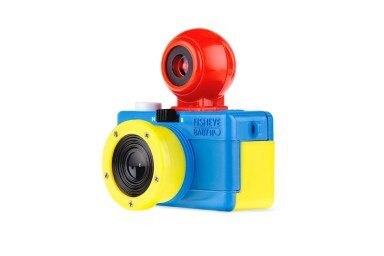 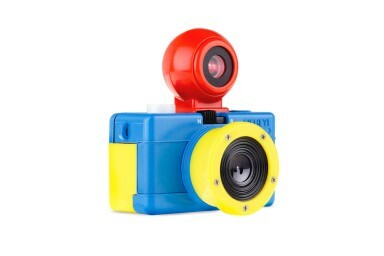 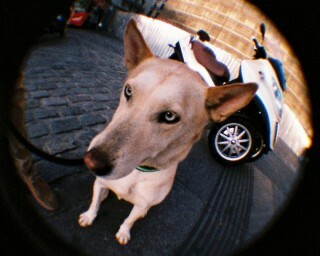 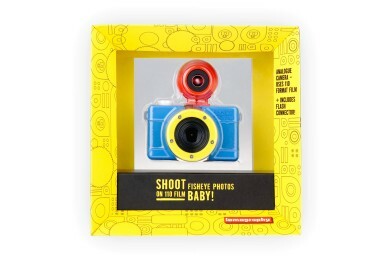 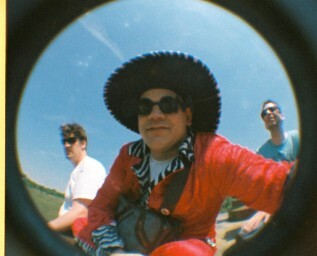 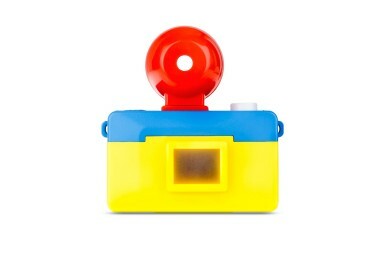 The Fisheye Baby 110 Bauhaus Edition is dressed in primary colors, ready to attract attention wherever you go. 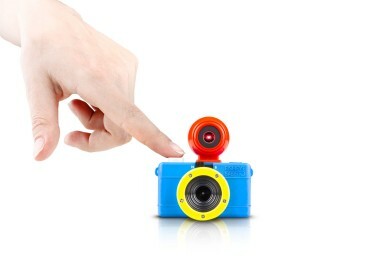 Packed with features, this small snap-shooter promises to add a pop of color and excitement to your analogue lifestyle! 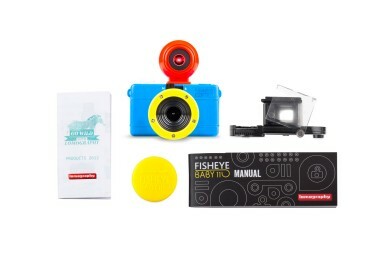 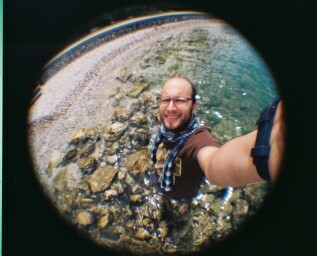 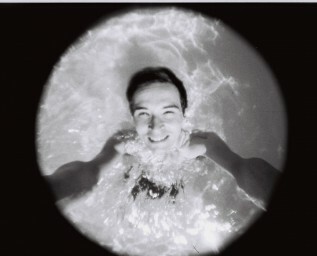 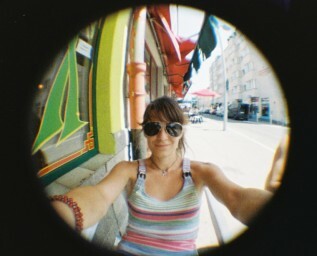 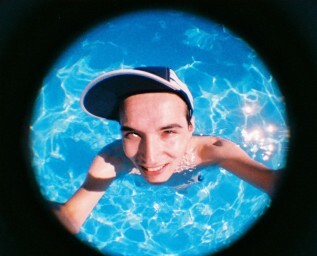 Experiment and make the most of its 170-degree fisheye lens, multiple and long exposure capabilities and PC flash connector.